The graphics can be downloaded HERE! 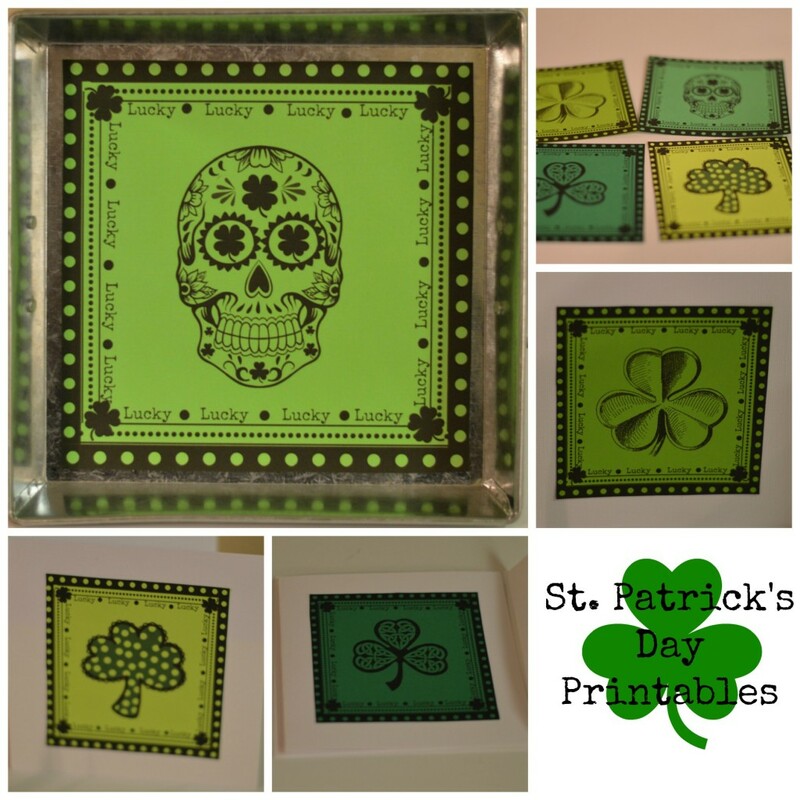 These are some St. Patrick’s Day printables that I came up with this week. I wanted to make some cute St.Patrick’s Day printables that could also be used if you are wishing someone luck. I put the printables on cards and on a small tray but they could be used in so many ways. When I can’t sleep sometimes I love to watch QVC because I appreciate the ways they can justify the need for the product they are selling. “Just imagine these leggings at your son’s soccer game, or wearing them to lunch with the girls, or maybe to Sunday lunch with the family”, well now you are going to get my QVC moment about these printables. 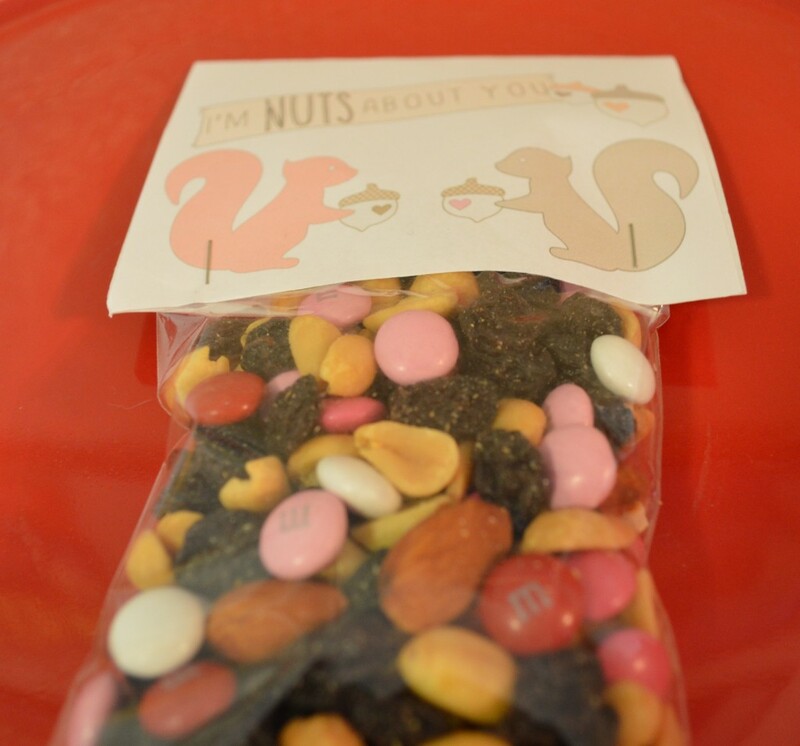 Just imagine how cute they would be on a treat bag for your daughter to give her friends that are trying out for __________(dance team, cheerleading,choir,soft ball, etc.). How lovely one would be on a tie box (the tie you buy for your son, boyfriend or whoever before his big interview). They would be nice on treats included in a care package for a friend who is moving to a new city. They are perfect for anytime you want to wish someone a little added luck and let them know you care. I had a really good (obsessive) afternoon working on these designs and I hope you enjoy them. We would love to see pictures if you use any of our graphics. Your graphics become like your cyber kids and we all love pics of our kids having fun. 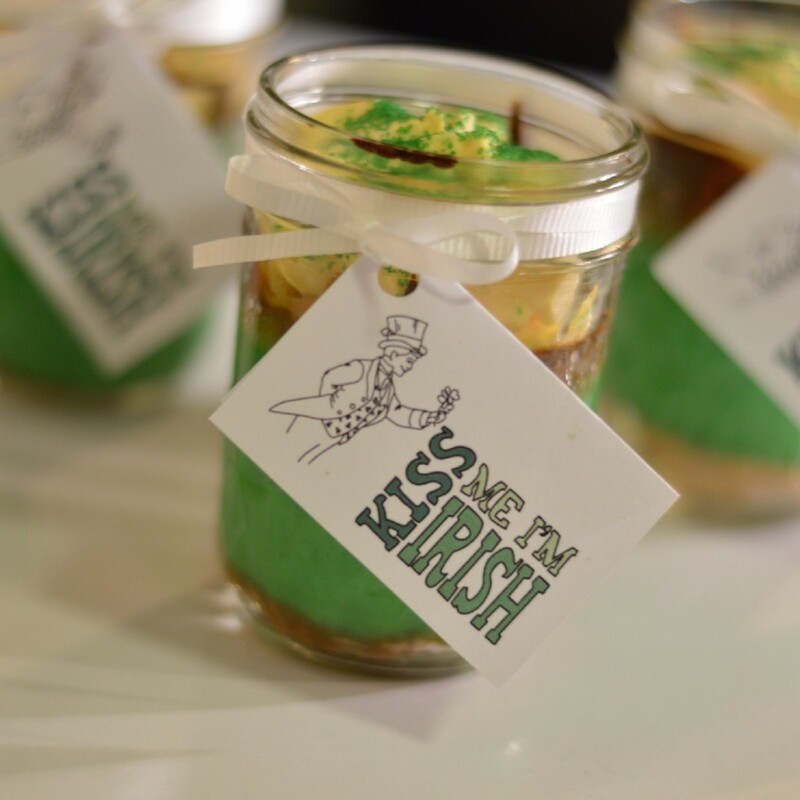 This entry was posted in Printables, St. Patrick's Day by Rhonda Kueck. Bookmark the permalink. Isn’t that skeleton thingie mexican? Those are all super cute. Debbie Denny recently posted…Disney Dreamin’ – African Baboti Recipe! These printables are darling! I love the sugar skull; I would have never thought of using one of those for other holidays besides Day of the Dead. I love the Celtic clover! these are really great printables.. The kids will have so much fun with them! I really like the look of those little fry box type containers you found. I could definitely whip these up in time for St. Patty’s Day! Jessica Harlow recently posted…Loft Freshwater Blue Stretch Bracelet Bunch just $5.19! Those are so cute. Might have to use them for our St. Patrick’s Day party. Thanks for sharing. Great collection. I have been so interested in St. Patricks day this year. Everyone seems to have such great fun ideas. becka recently posted…Seuss Dress In Honor of Dr. Seuss’s Birthday!! I love these printables! They’re so different from a lot of the other St. Patty’s ones out there – I especially like the Celtic Shamrock! Oh I LOVE these! Thank you for sharing! I love printables! I’ve bookmarked these for later. Thanks so much! Tonya recently posted…Coach Daisy Madras Packable Weekender Tote #Giveaway! Perfect timing! I was looking for some printables for St. Paddy’s Day. These are very and different. Thanks for sharing! I love these printables! So darn cute! I love these and always appreciate a fun new printable. Thanks for sharing! I like the clover ones! They’d be perfect for treat bags or baskets. Awesome crafts! We might send some of these to my daughters school! Printable are such a wonderful accent! They can dress up just about anything! 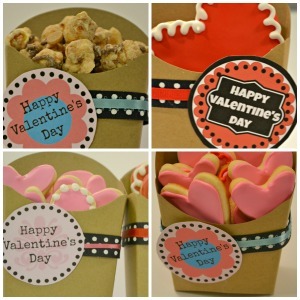 These Are Such Adorable Ideas Love Them All!! lisa jones recently posted…FREE Krispy Kreme Doughnut On March 8th! Great printables. I would frame some of them. This is a very nice collection. Thanks for sharing! These printables are awesome and very different! I love the sugar skull (that’s what I think its called)! I like the idea for treat bags. Where do you get these bags to make them at? Do you have to order them on-line or are they local? I like that celtic ring clover! Nice printables. Thanks for sharing! I love printables. And these are cute and unique printables. I like the printabales you have here. It is nice to make your own cards for holiday celebrations. I love the sugar skulls. Those are pretty awesome! Wow! These look so good they look store bought! Amazing! I like the treats in a bag. That’s a really great idea and it looks so well made. I see that you brought the sugar skull trend over to St. Patrick’s Day. Very cute. Those little cakes in jars are adorable. Love the fad of baking in jars. They are so cute! They are all super cute but my favorite is the skull. I could use a canvas like that in my living room. I soooo need to get my printer working lol. I love these! I love St. Patricks Day! These are so cute. I love ST Pattys day so I love things like this. what awesome printables- thanks for sharing!